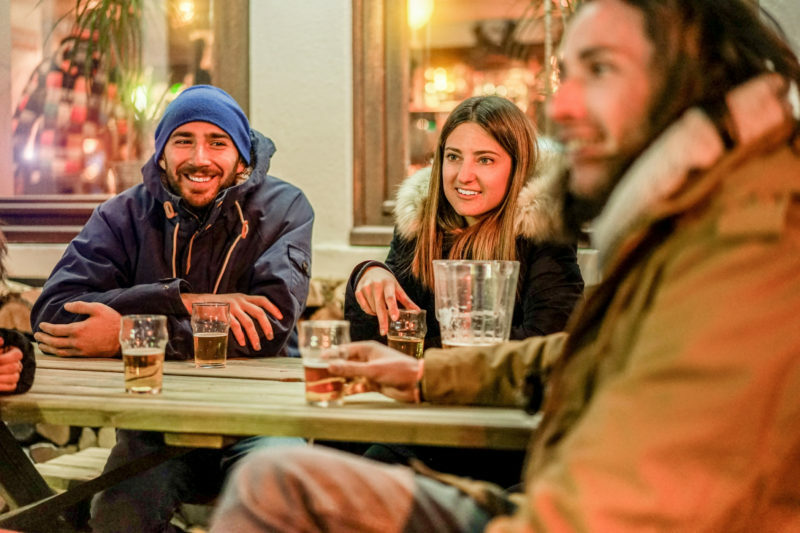 Looking to throw a party but the weather is still colder than you’d prefer? Don’t head for the indoors. You can still invite family and friends over and host a successful gathering… Even during the coldest time of the year. We’re all about coming up with ways to extend entertaining to the outdoors, no matter the temperature. But how do you host guests without turning them all into ice cubes? Read on for some of our best tips and practical tricks for hosting an outdoor gathering this season. No one wants to attend an outdoor party and fill up on cold finger sandwiches and dips. In the dead of winter, think filling comfort foods. A crockpot of chili is a great choice. Or set up a soup bar with toppings for guests to garnish their dishes. 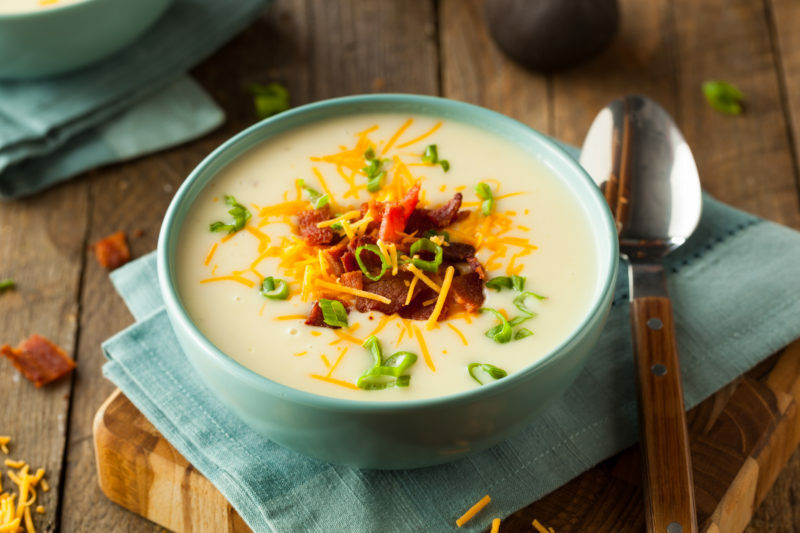 We love warm pumpkin bisque with toasted pumpkin seeds and sour cream toppings, hot baked potato soup with bacon and cheese, or a hearty lentil or minestrone soup with crackers. You can go even simpler and order hot pizzas or hot sandwiches too. 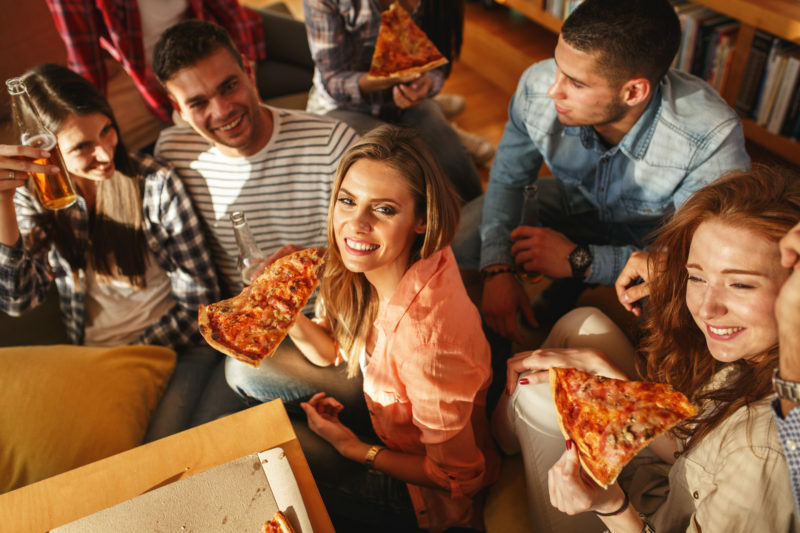 All these foods are designed to feed large crowds, and most can be fixed well in advance of the party. 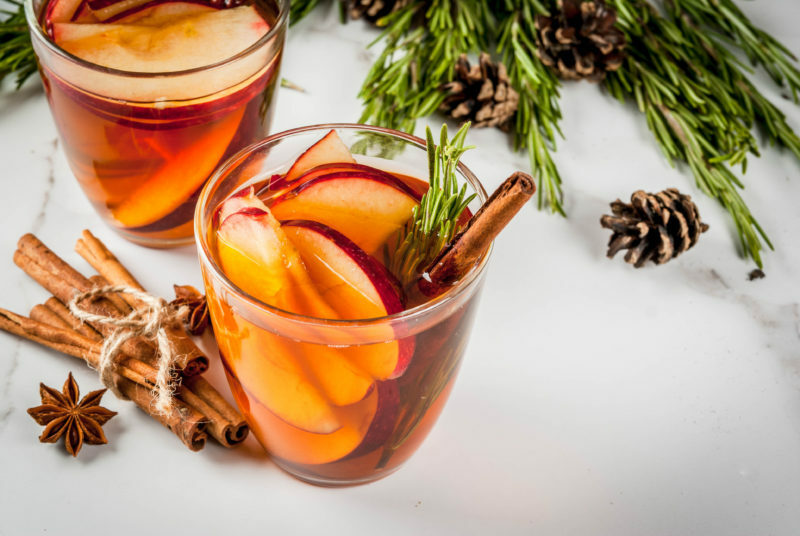 In keeping with the theme of spreading the warmth, make sure to offer guests plenty of piping-hot drinks, both alcoholic and non-alcoholic. Coffee is always a good idea. Also consider setting out warm apple ciders, hot chocolates, and other warm punches, teas, and coffee-based drinks. 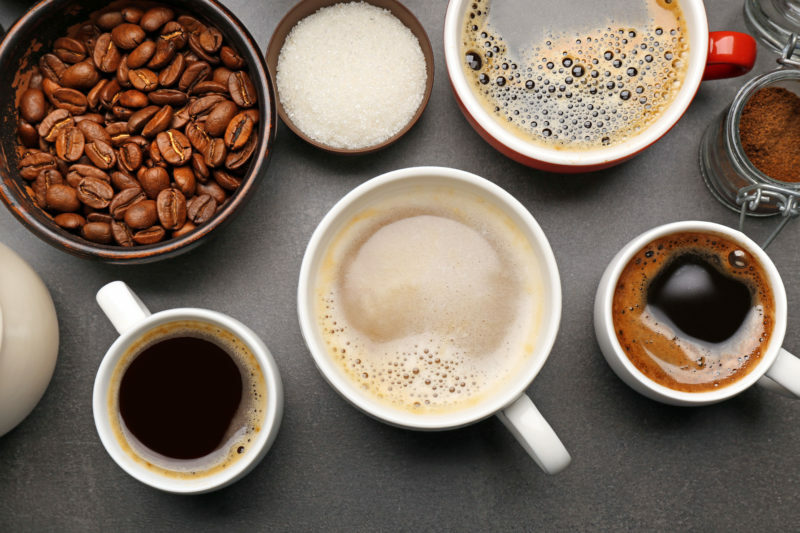 For more on some of our favorite hot drinks, check out our Warm Winter Beverages post. Space heaters come in all shapes, sizes, and price points. 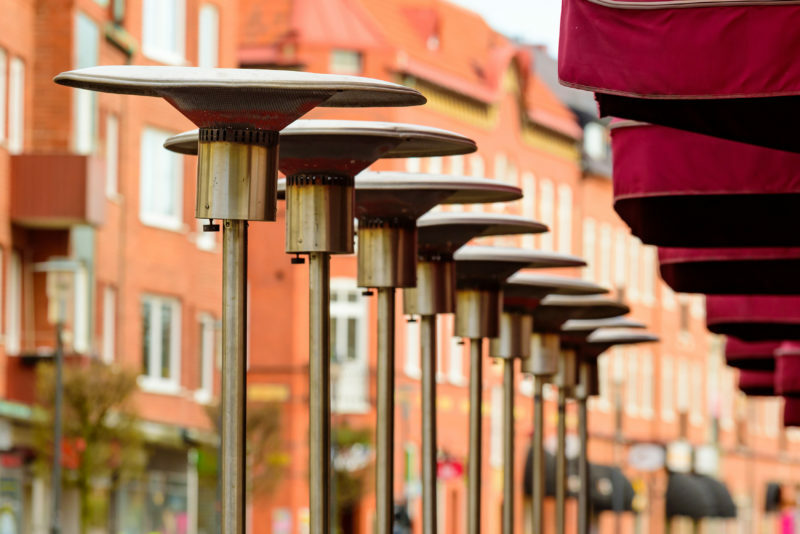 If you’re setting up an outdoor dining area, for instance, keep guests comfy with larger outdoor space heaters. Tabletop heaters are also great options to spread around a space. Another way to keep warm: Fill a large basket full of comfortable plush throws and blankets for an extra dose of cozy. And if you have extra mittens, gloves, scarves, and hats, why not throw them into a basket as well so guests can add layers as needed? There’s nothing we love more than the added ambiance of lamps, string lights, or even luminarias and lanterns. Check out some of our previous posts for ideas and ways to create stunning lighting displays in any size space. 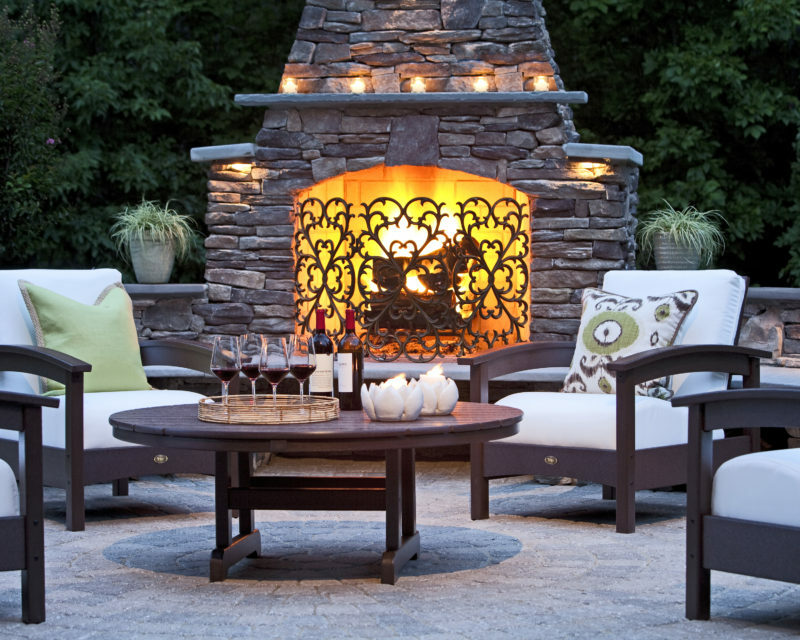 Whether you’re lighting a fire pit, an outdoor fireplace, candles, lanterns, or even a chiminea, even the intimation of fire infuses a party space with warm and ambiance. Or, go big with a good old-fashioned bonfire. Whether you set chairs, benches, or even hay bales covered in blankets around the fire, make sure you have plenty of seating around this backyard focal point. 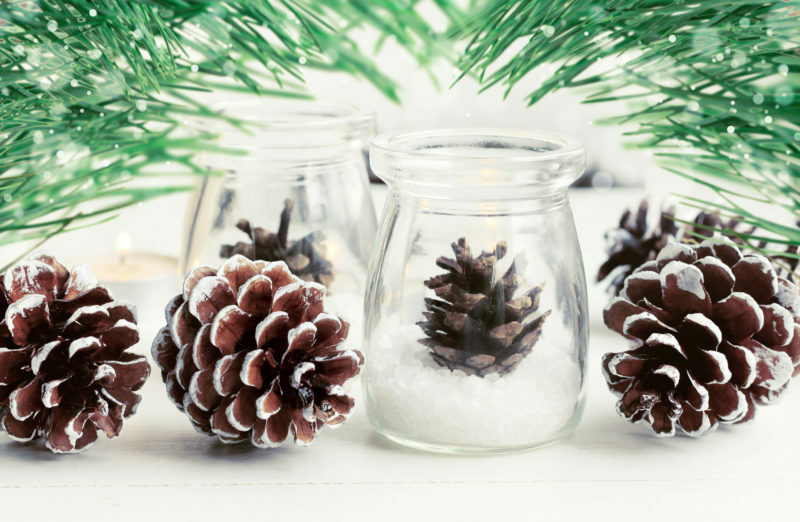 Don’t stress about having the perfectly decorated party — think pared-down decorations and a minimalist vibe. That way guests can focus on conversation and enjoying the evening… And you’ll have less to clean up or take down when the party’s over. 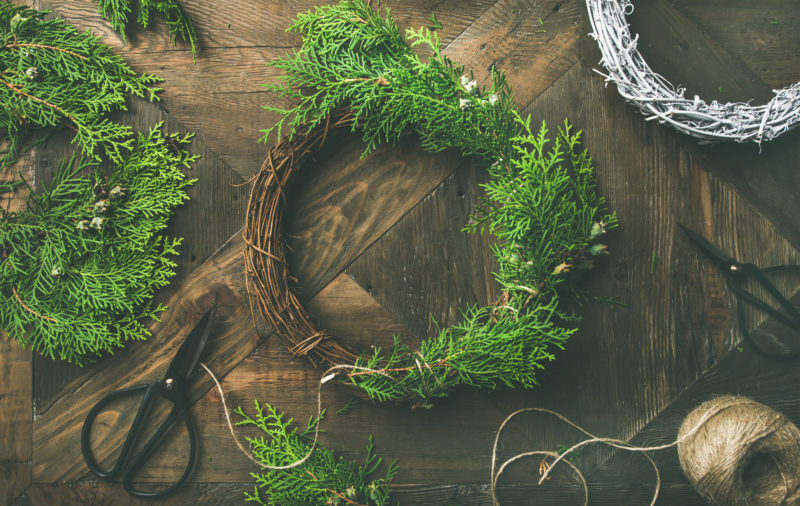 If you must, you can always decorate with natural items found in your yard so you don’t have to worry about any decor getting ruined by the elements. 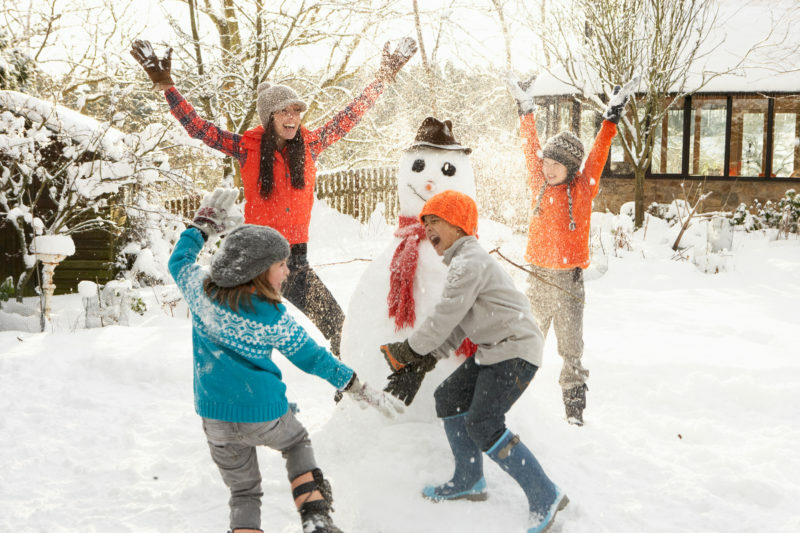 Give your guests something to do, whether it’s playing outdoor games, watching football on the TV, building snowmen, or even having a snowball fight. If you’re hosting a holiday party outdoors, why not send the children on a nature scavenger hunt in the yard? You can always grab a handful of board games and card games, and set them out on tables in case inspiration strikes. Who doesn’t love a rousing game of Scattergories or Trivial Pursuit? Just because the weather is cooler — or way colder than in other seasons — doesn’t mean you need to hibernate indoors all winter. 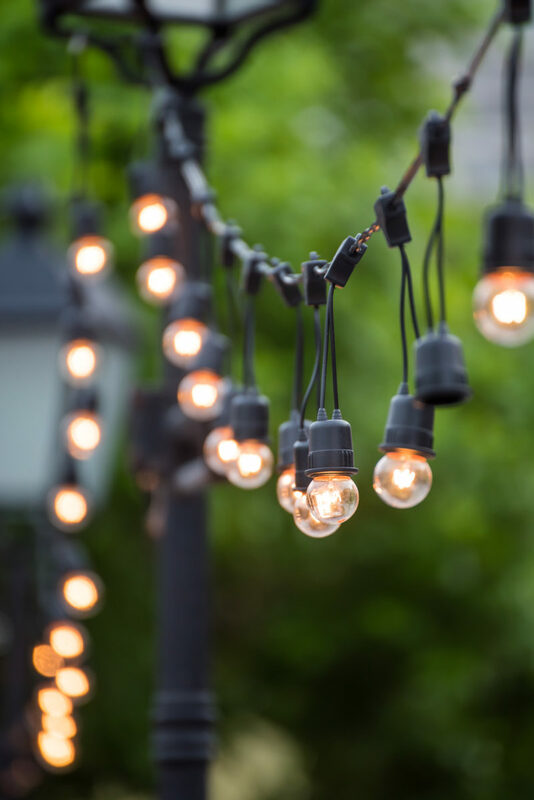 With these simple, practical tips for outdoor entertaining, you can wow your guests with your entertaining expertise while enjoying gathering with those you love. Deck Design Ideas - Living Outdoors on Introducing New Vibrant Colors!